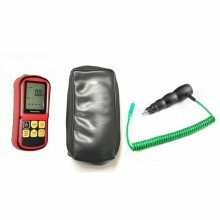 A new range of motor sport racing kits & sensors consisting of probes, digital meter and case. 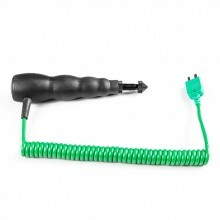 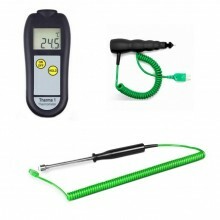 Kits available from 'budget' with a fixed tyre probe and great value hand held meter, to 'professional' with an adjustable tyre probe and premium digital meter. 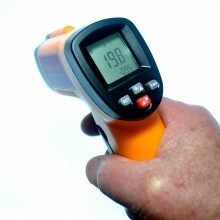 Hand Held Digital Infrared Thermometers also available.